Lawyer Houman Chitsaz is a litigator with a broad range of experience prosecuting and defending cases in state and federal courts and arbitration proceedings. Mr. Chitsaz has served as lead counsel representing individuals, governmental entities, home owners associations and companies ranging from publicly traded corporations to sole proprietorships. 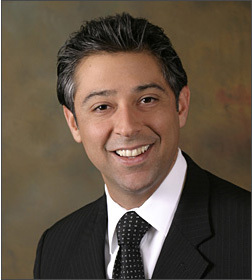 Mr. Houman Chitsaz specializes in real estate, business disputes, construction, employment, and personal injury litigation. University of California, Davis, California B.A.